We have to get back to the basics of family and relationships, which is love. We have to remember that as stated in Romans 3:23 For all have sinned, and come short of the glory of God whether it was in thought, word or deed at one time or another. God loves us so much that he forgave us of all our sins and we have to learn to live our lives with this kind of love. In Galatians 5:22 "But the fruit of the Spirit is love, joy, peace, gentleness, goodness, faith". With this spirit of love comes forgiveness. There are lots of scriptures and parables in the Bible that talks about love and forgiveness. Such as in Matthew chapter 18 where a debtor begs for forgiveness which is granted and then runs in to someone who owes him and treats him very harshly and is not willing to forgive. You would think that this man who had just received forgiveness would have readily forgiven his debtor but our natural instinct is to get what belongs to us. This is why we have to remain rooted and grounded in the word of God and continually renew our spirit so that we don’t end up like the unforgiving man in the parable. Mark 11:26 "But if ye do not forgive, neither will your Father which is in heaven forgive your trespasses". Can you imagine what our life would be if God didn’t forgive us and held grudges for everything we have ever done no matter how big or small? Sure people have hurt us and I am sure we have hurt others sometimes unknowingly but we have to look to God for his favor and mercy. Each of us can probably think of someone we don’t love enough to forgive but it is not really about loving that person enough. 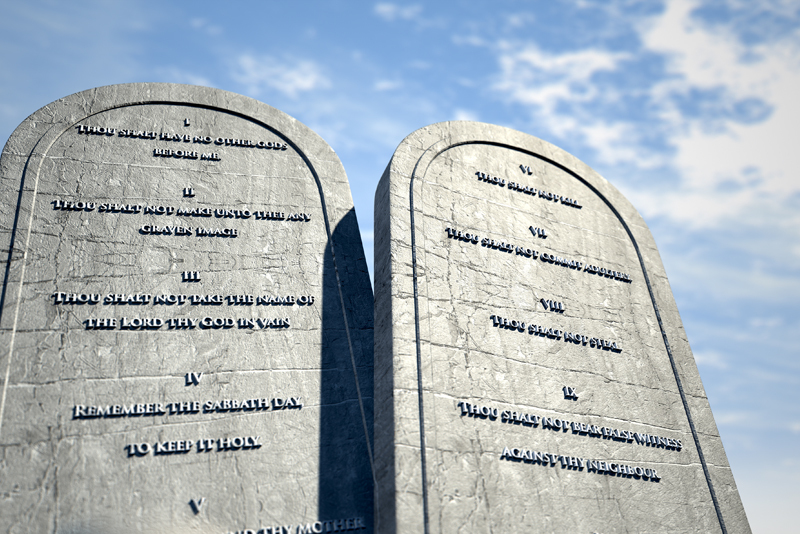 The real question is do we love God enough to obey his commandments. Do we love Him enough to honor his Word? Do we love Him enough that we believe in his forgiveness so that we can forgive others? Do we love Him enough that is the real question? If we truly love God then we can forgive anybody. I admit it may not always be easy. I did not say forget but I am saying forgive because that is what believers are called to do. We have to use the spirit of love to forgive others just as we ourselves want to be forgiven. Remember, we regain God’s love by forgiving others as He has forgiven us. Open your heart and begin to love and forgive today.